“As power plants and substations become more connected, the need for rugged networking equipment built to withstand tough conditions is amplified. The military has already gone through the growing pains, so utilizing technology designed to survive on the battlefield is a great option for power generators. 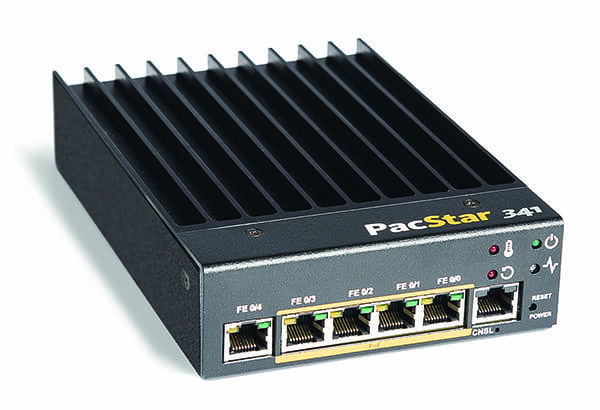 Machined parts and stress-tested modules offer assurance that networks will be safe, secure, and reliable when deployed.” Learn more in this contributed article by PacStar Sr. Commercial Business Development Manager, Steve Bowen.